You are free to order on your own but then again you will be paying 35% more on top of added VAT and postage. Prices and kit options are at the bottom of this page, or you can view the current catalogue here. If possible please try to ask others to try their garments on for size before making your orders. Female cycling jerseys are on the shorter side around waist so male version of jersey might be more suitable. 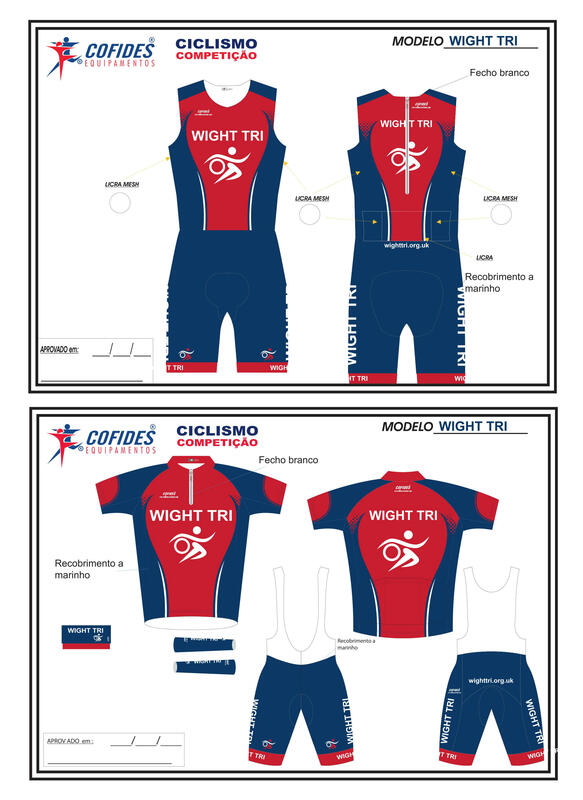 Please contact Richard Bulmer for all kit enquires. Carvahlo have an extensive range in their catalogue here http://carvalhocustom.com/…/CarvalhoCustom-catalogue.pdf . One thing to mention is that they are keen to produce the shorts, for cycling kit, in their EVO style so please, preferably order those, they aren’t much more.